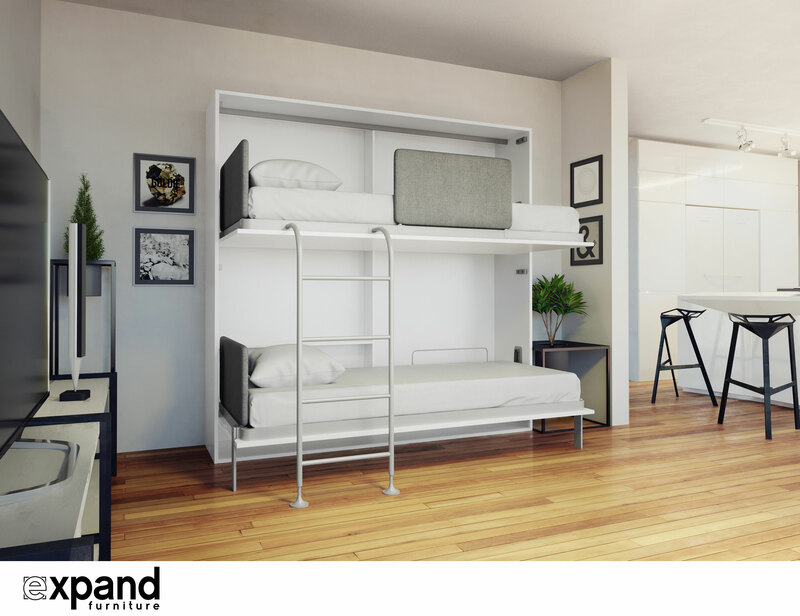 The Amore Flat Side Folding Wall Bunks with Desk is a superb fold down bunk bed system for optimizing your space to accommodate two people and maximize work space as an office. 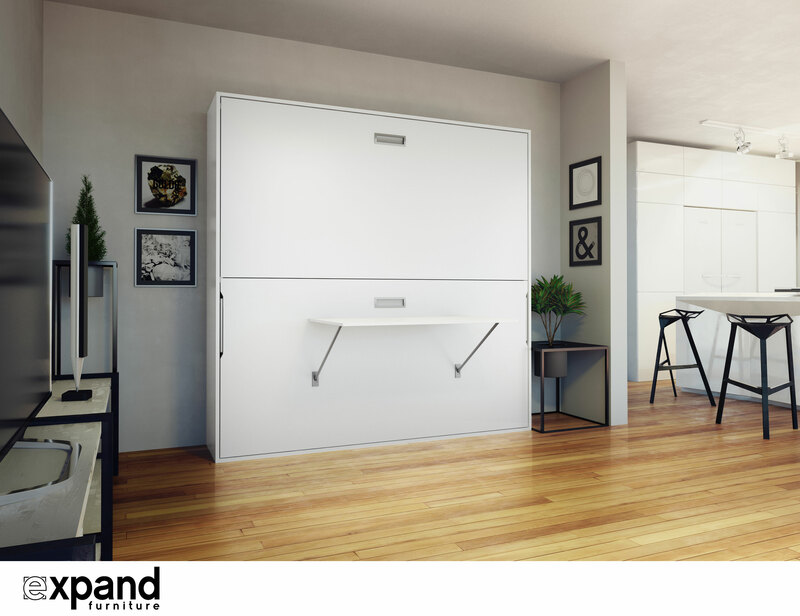 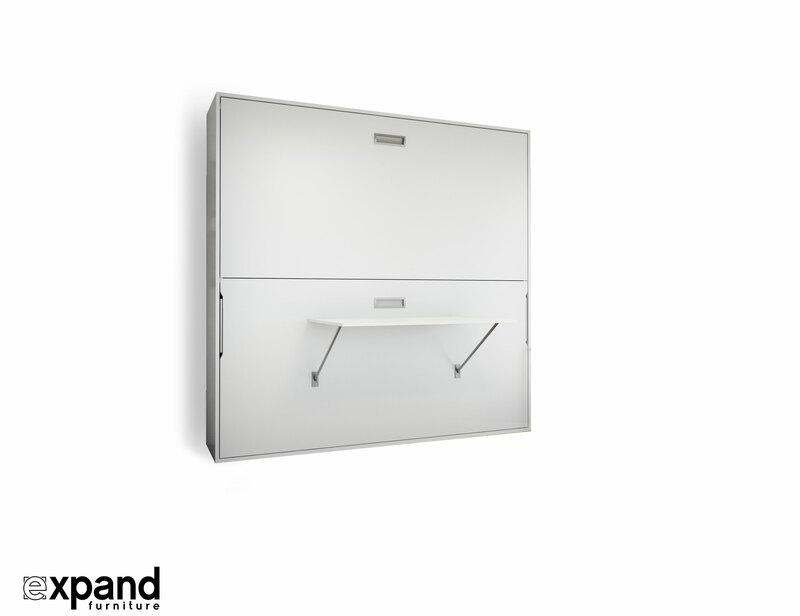 A convenient tightly-tucked to the wall bunk/desk system, it functions with ease to fold down the desk when not in use and pop out two single horizontal beds and as easily – have them foldaway. 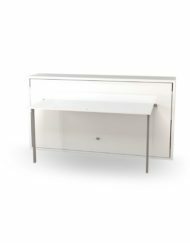 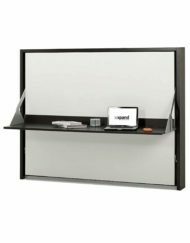 Masterfully thought out with clean, sleek front panels, the side folding wall bunks are hardly noticeable as a “fold up wall bed come office desk”. 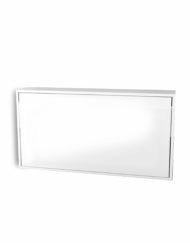 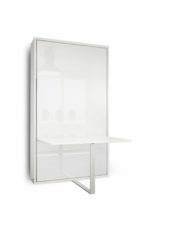 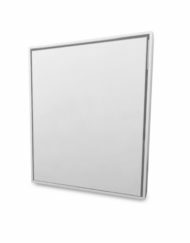 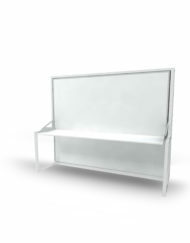 The design is fresh and contemporary and can literally fit in any design space. 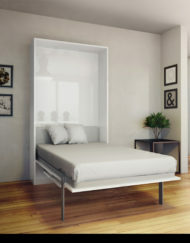 Simple access handles open the beds up and can be used one at a time or have both beds open. 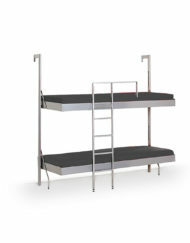 A quick ladder can be attached for the top bunk and tucks away when not in use. 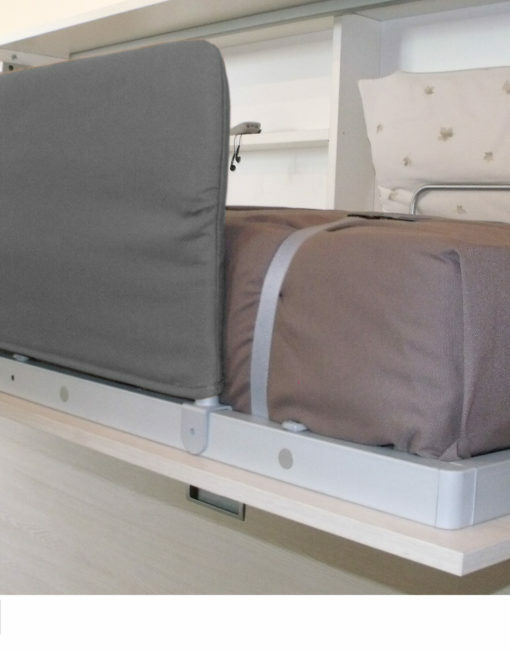 A side folding fabric panel is strategically built in to attach to the top bunk as a safety guard. 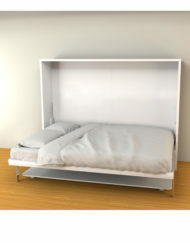 Each sleeping area is also fitted with its own fabric headboard for aesthetics and comfort. 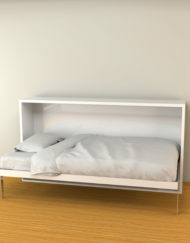 The added depth on the inside of the bunk provides you with a useful shelf for books or objects, there is also space to store pillows/bedding on the other side. 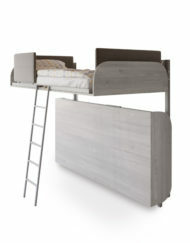 LED lighting is already included in this premium bunk bed system and it also includes the mattresses. 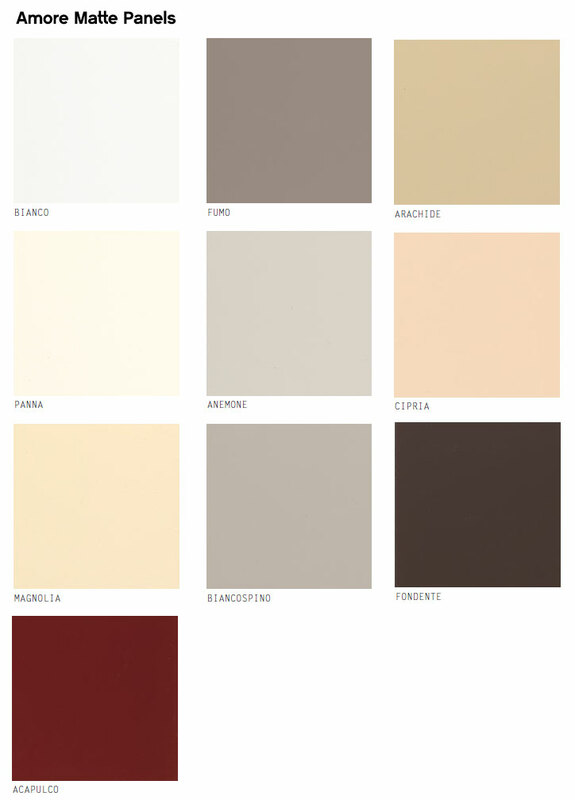 Available in a variety of finishes. 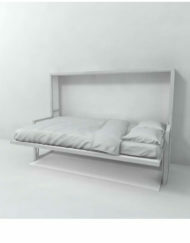 Built to order from Italy to your home in 12-16 weeks. 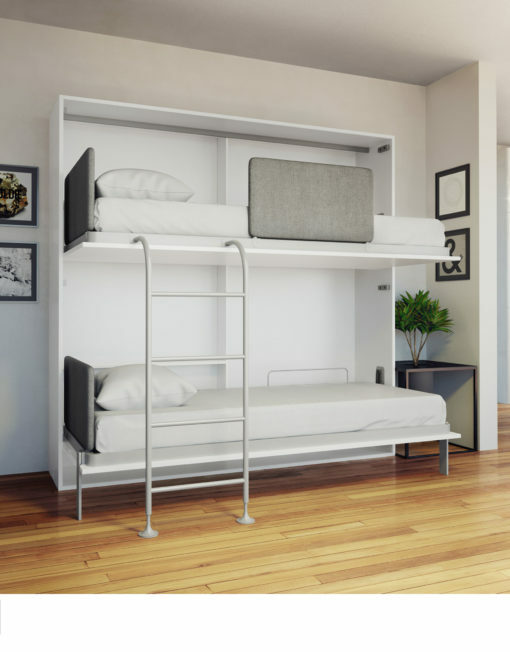 The Amore Flat Side Folding Wall Bunks with Desk is a space life-saver for handling extra guests or for full time use in small urban apartments where one or two people can sleep. 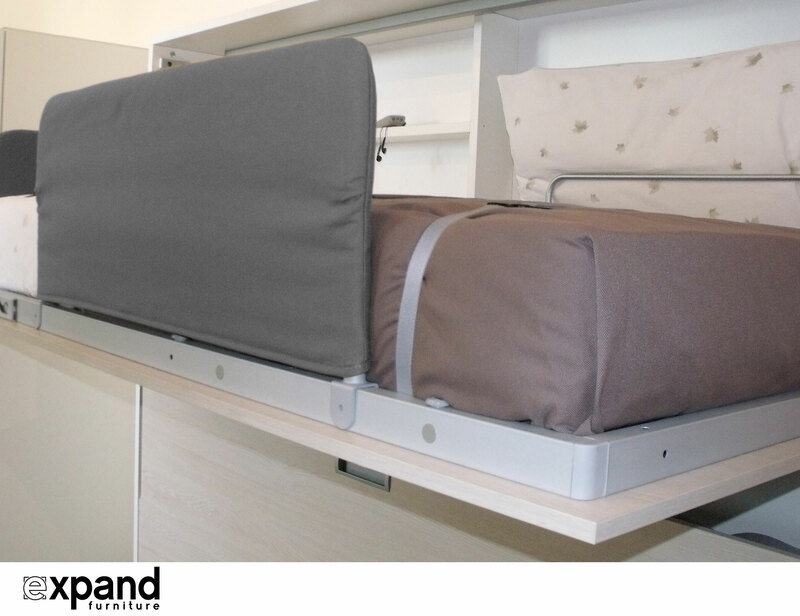 The clever horizontal side folding bunks can both be used simultaneously or individually as a single sleeper leaving the other bunk flush. 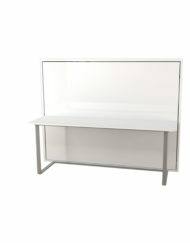 Perfect for a student or home office. 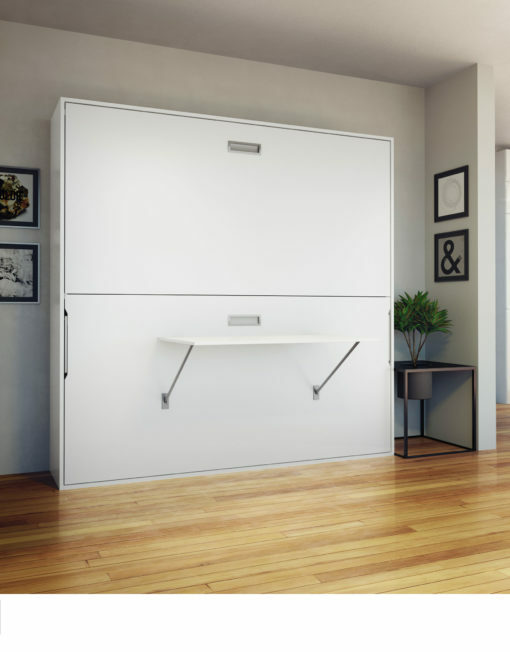 Measuring 83.85 inches (213 cm) in width and 77.75 inches (197.5 cm) in height, with a depth of just 17.5 inches (44.6 cm), it is a sleek, clean looking system. 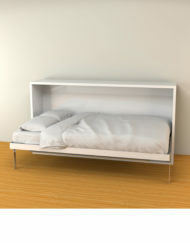 The bunks when open measure a depth of 40.9 inches (104 cm) from back of the wall bed to the front full opening. 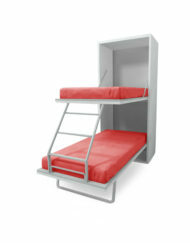 There is ample room between the bunks offering a full 37.4 inches (95 cm). 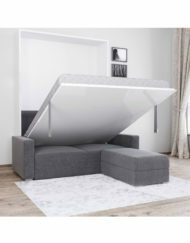 Amore Flat Side Folding Wall Bunks is a premium system that includes the mattresses, LED lighting and designer panel finish choices to suit your decor. 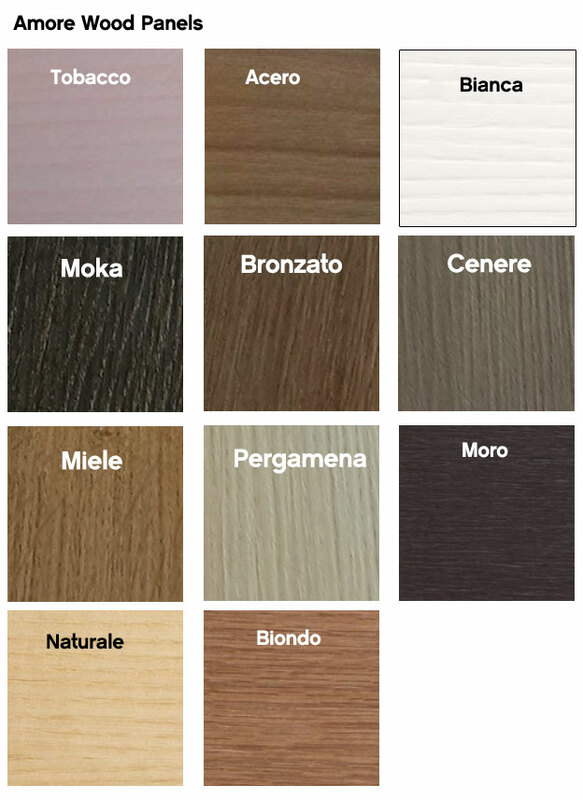 Orders take approximately 16 weeks and come directly from Italy. 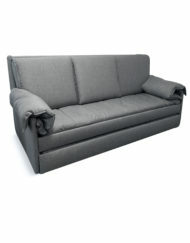 Shipping Order time: Approximately 16 weeks from placing an order to your home. 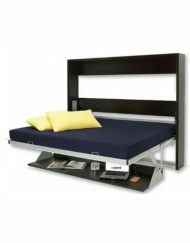 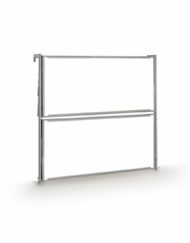 The Amore Flat Folding Wall Bunks requires assembly due to its size. 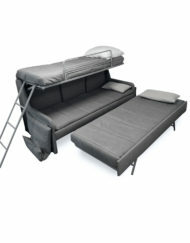 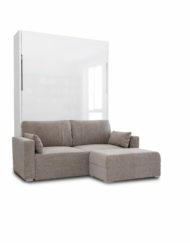 Mattresses are included with this item, they are Italian Single sizing. 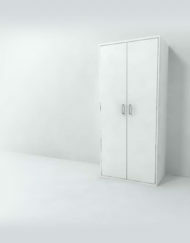 White glove delivered to most cities in the USA and Canada. 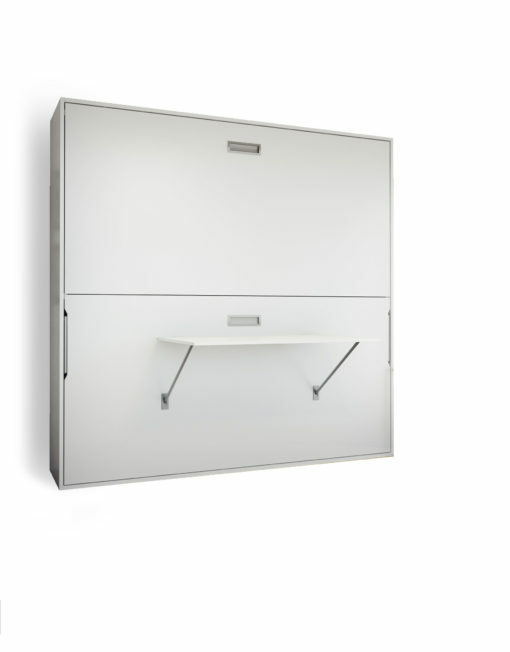 12 to 16-week timeline is typical schedule. 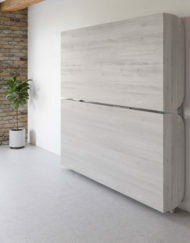 Please Note Italian Factory workers take off August and much of December which will cause some production delays around the surrounding months.